Insulators Insulators, also commonly referred to as pedestals or mounting plates, function to align the contacts at the desired location and spacing and to ensure insulation between the contacts and between the contacts and the casing. Good insulation resistance, voltage resistance and ease of processing are the basic requirements for the selection of insulating materials into insulators. 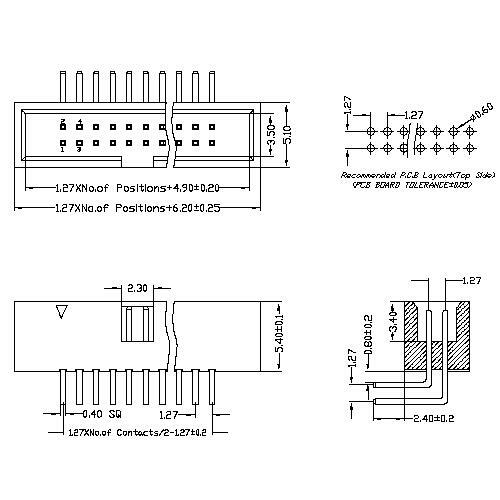 Shenzhen Antenk Electronics Co., Ltd. promoted a 1.27mm pitch Box Header 90° bend, plastic height H=5.4mm connector, high temperature resistance, in line with UL certified products. Looking for ideal 90 Degree Box Header Manufacturer & supplier ? We have a wide selection at great prices to help you get creative. All the Plastic Height H:5.4mm Connectors are quality guaranteed. 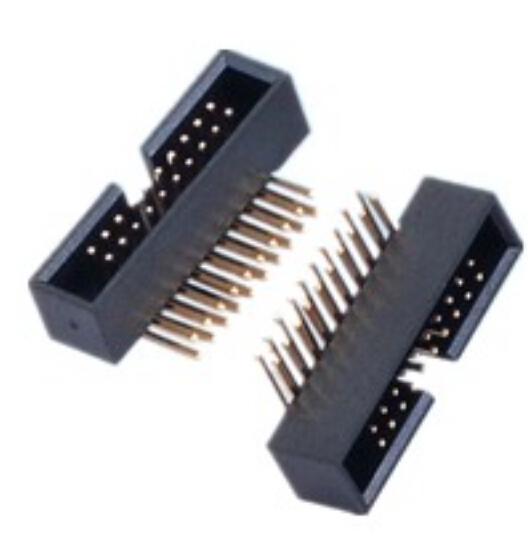 We are China Origin Factory of Board Edge Connector. If you have any question, please feel free to contact us.